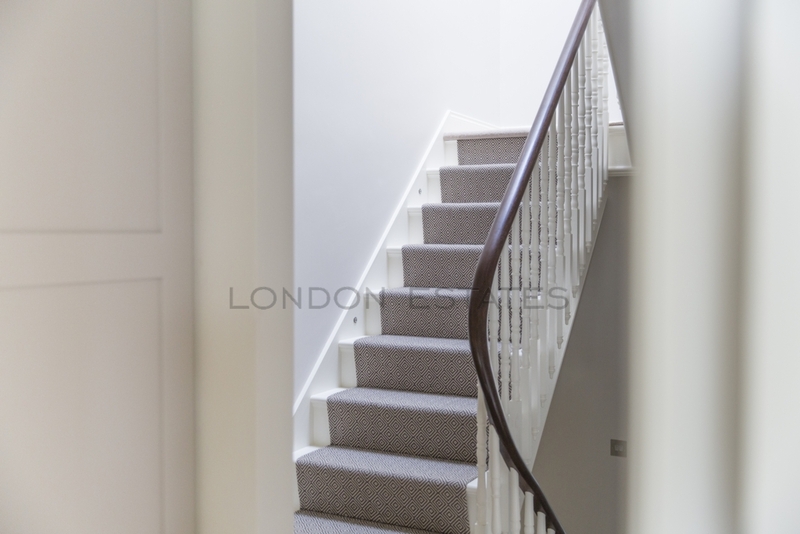 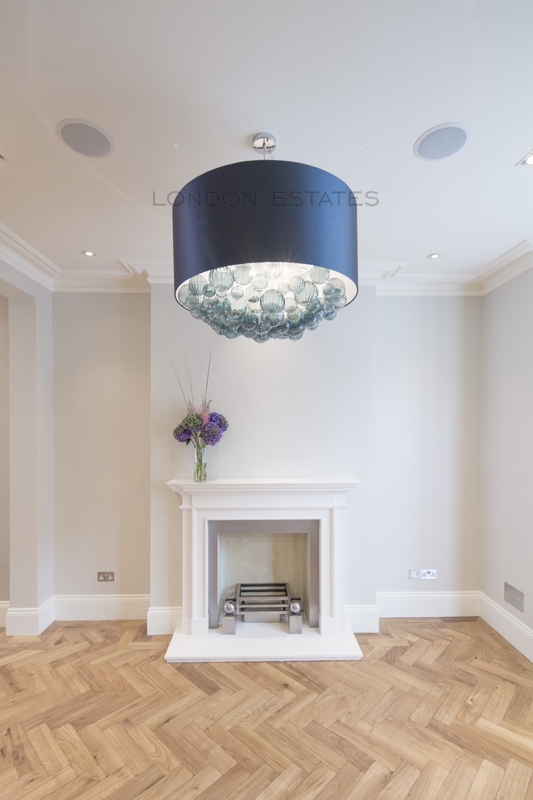 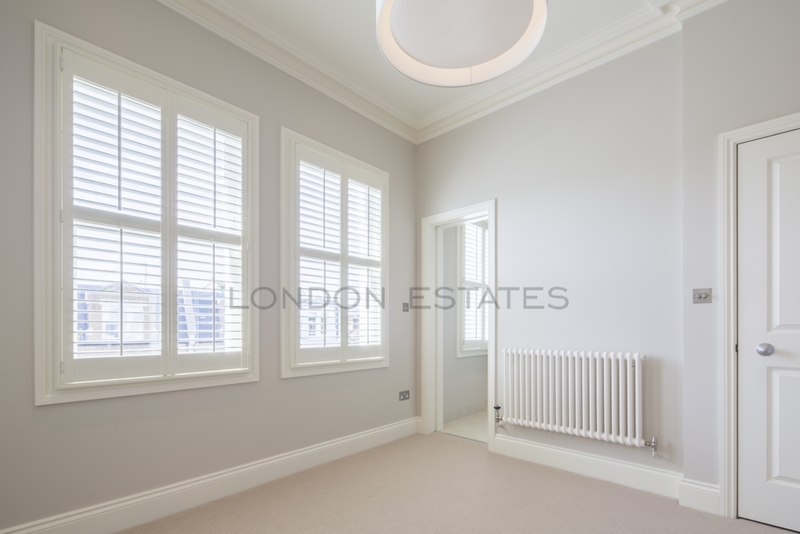 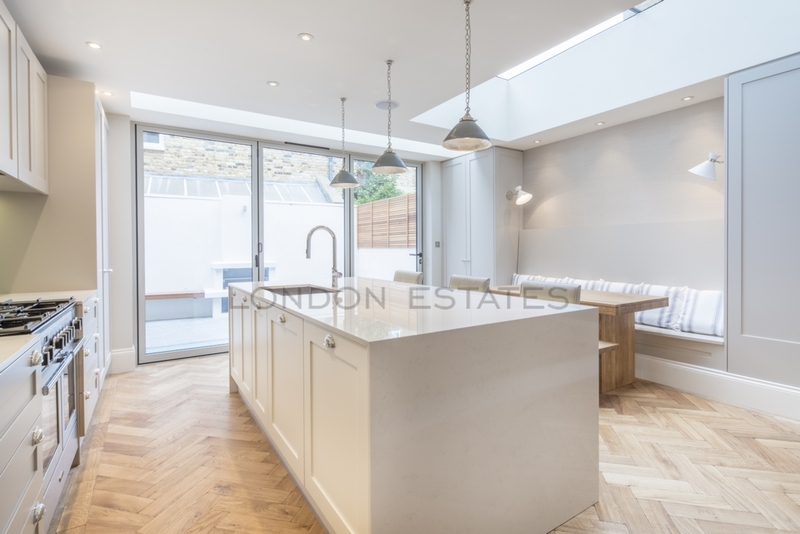 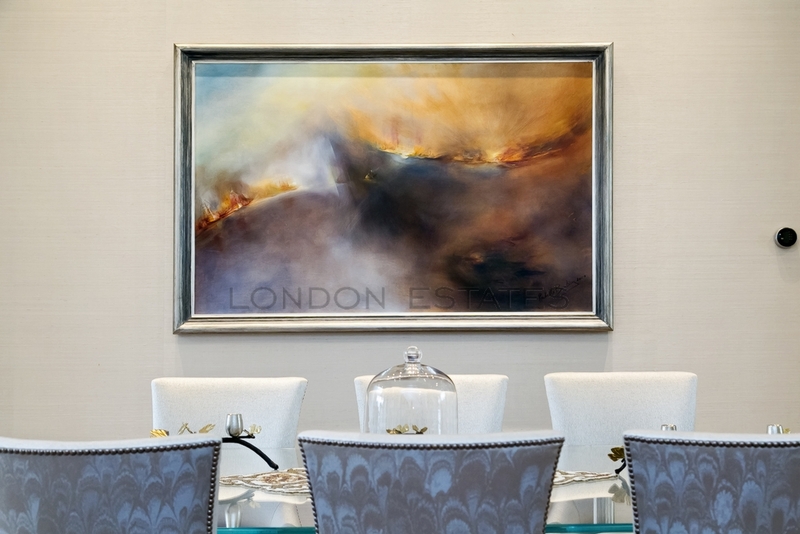 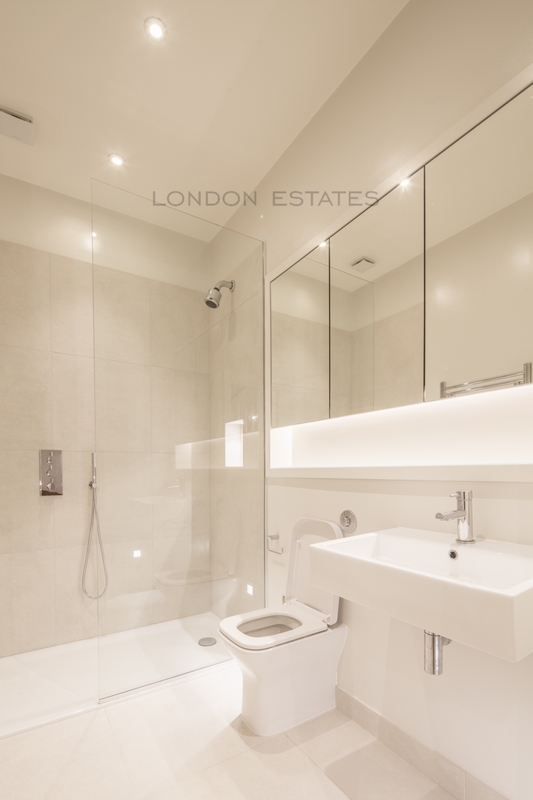 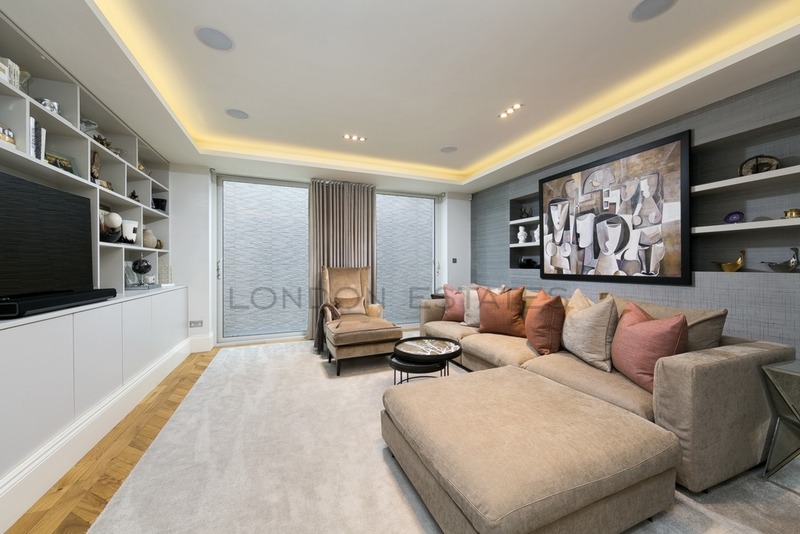 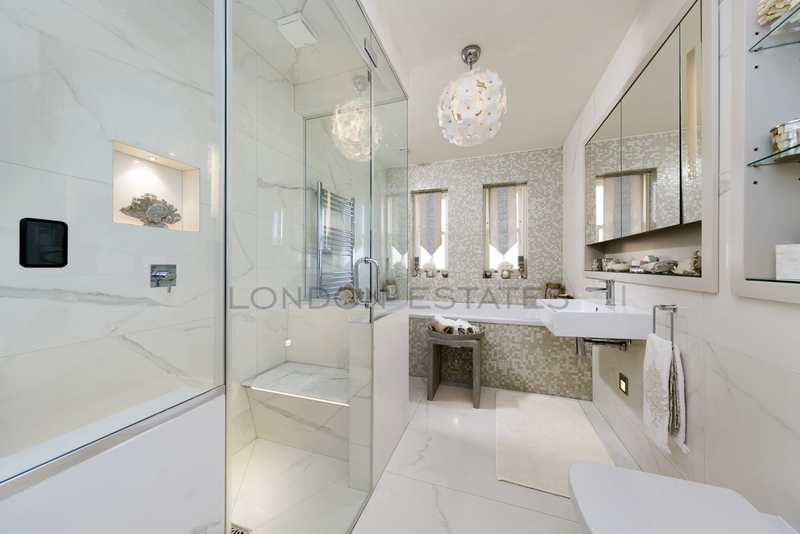 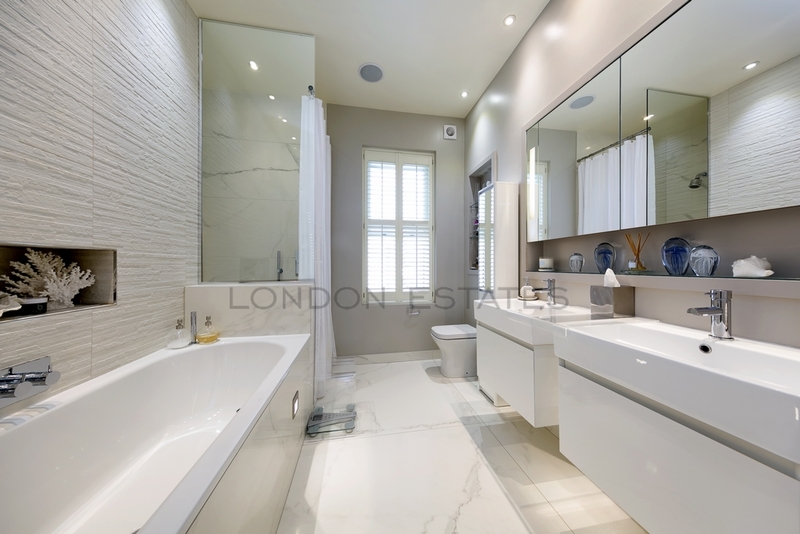 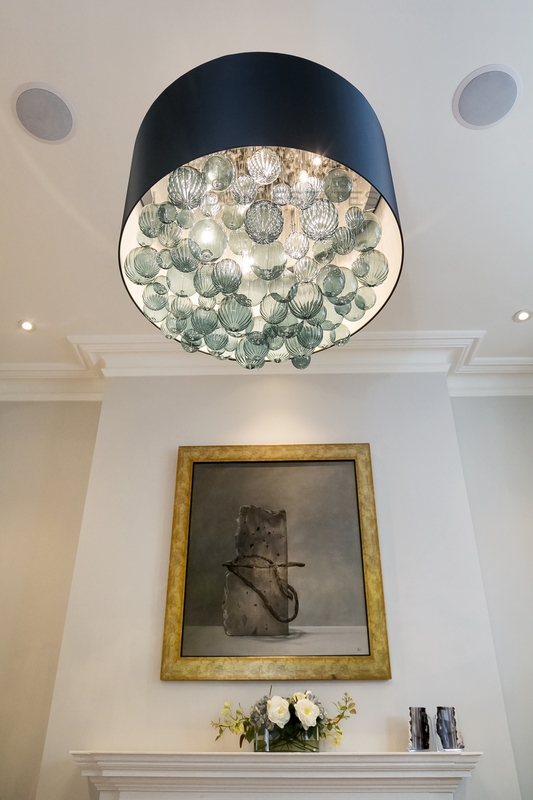 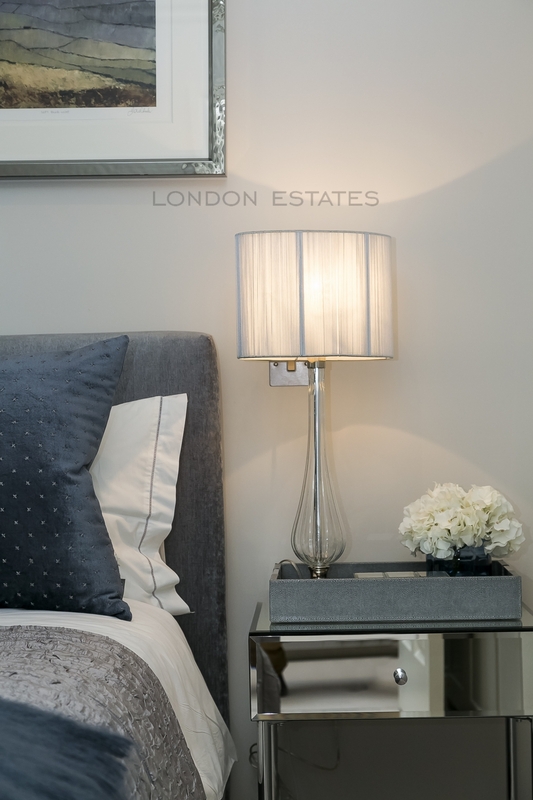 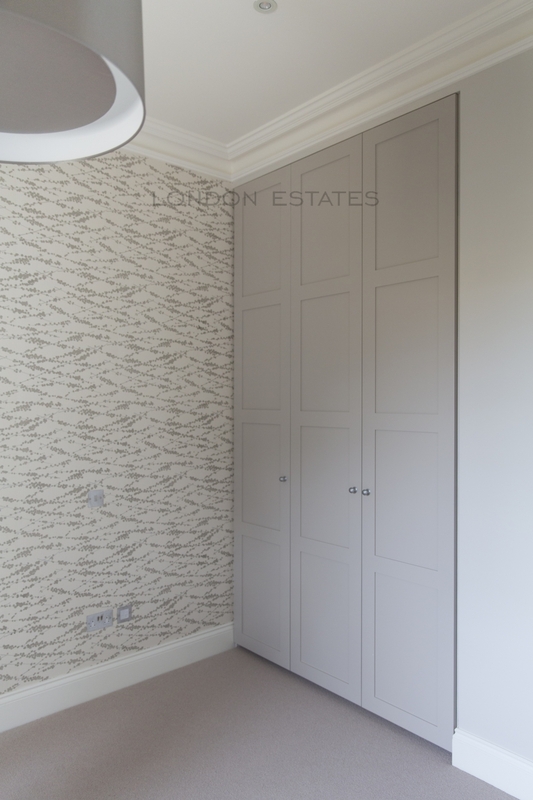 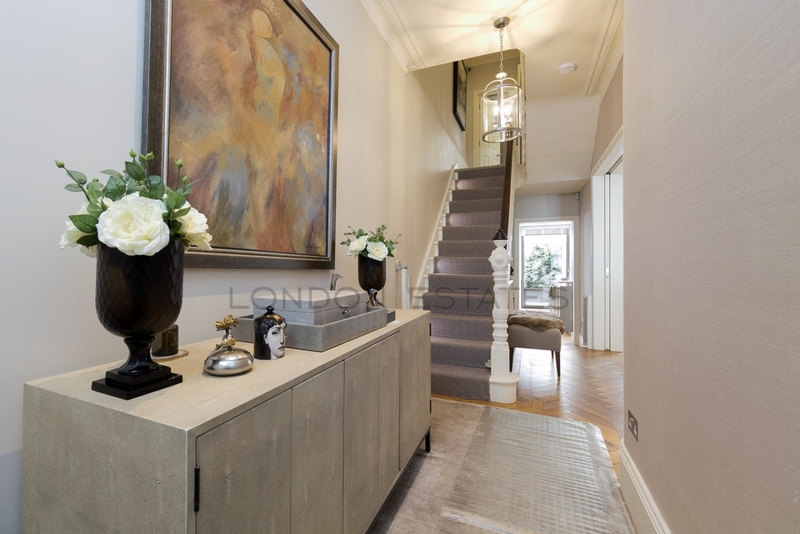 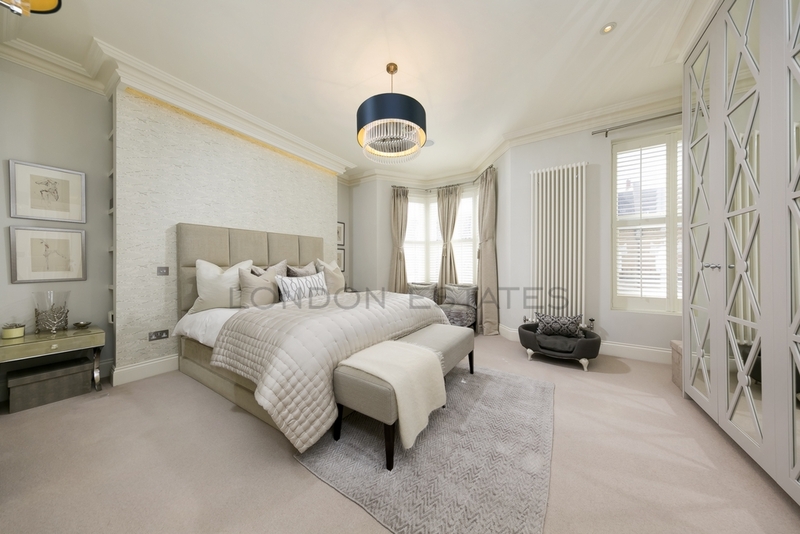 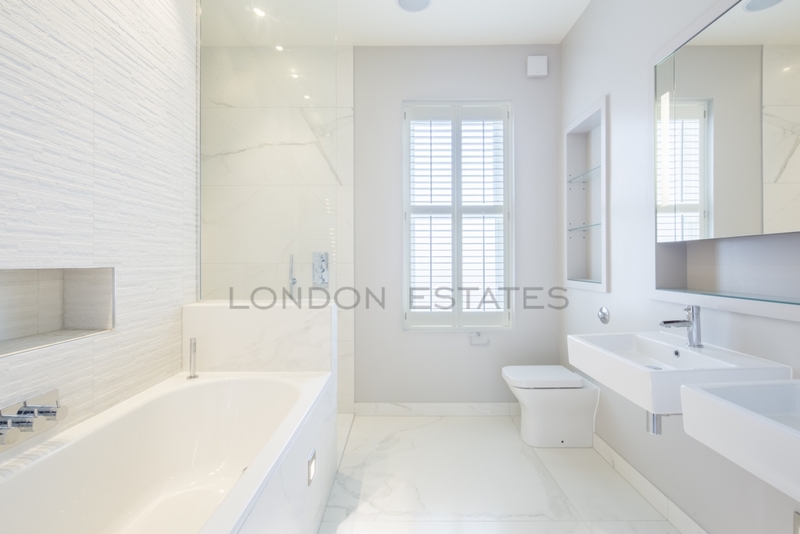 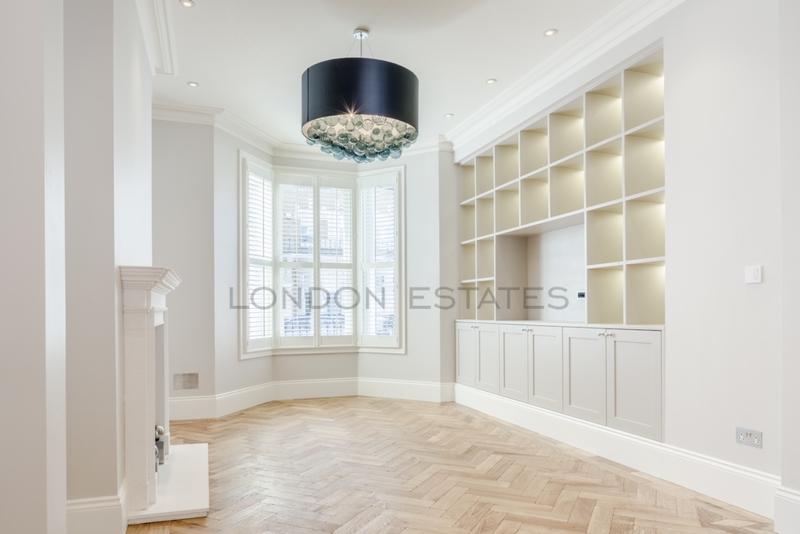 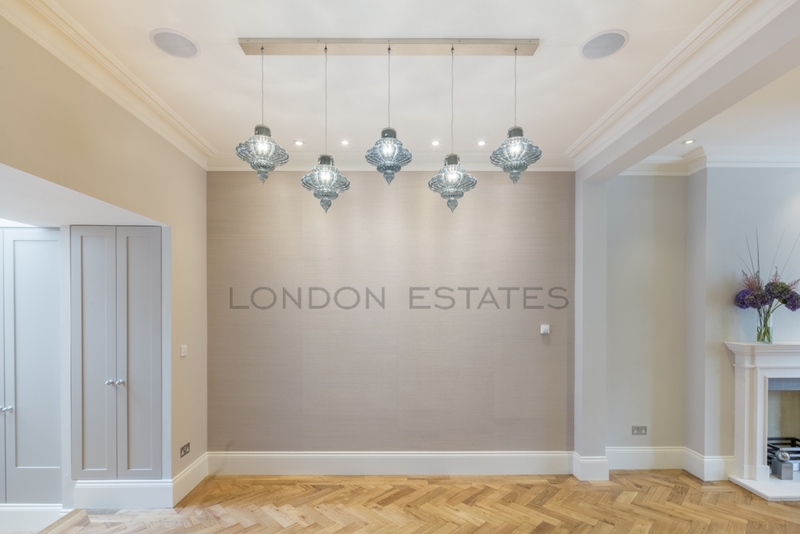 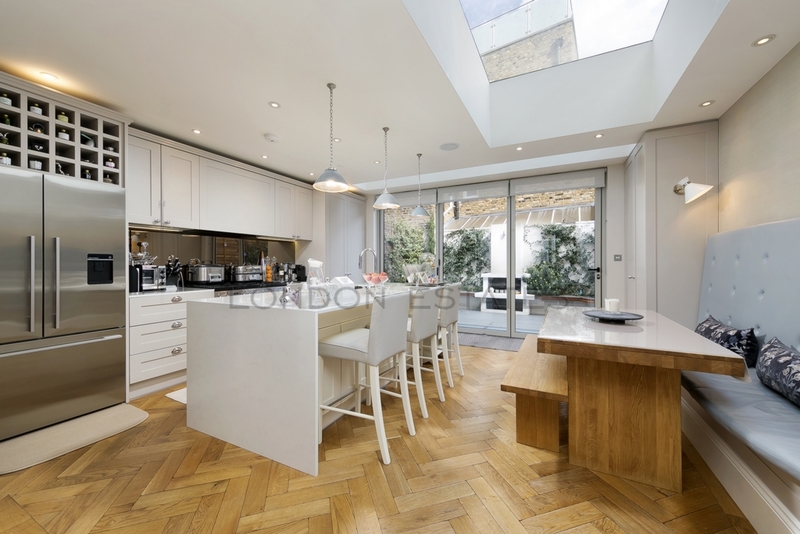 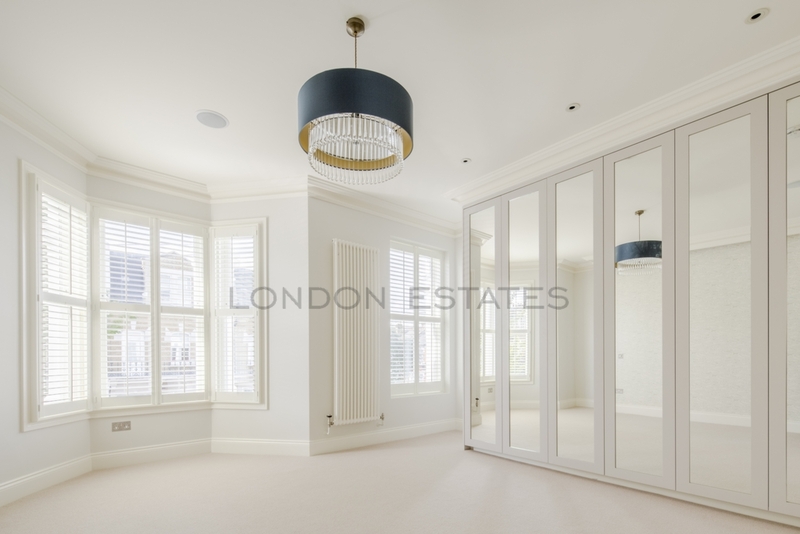 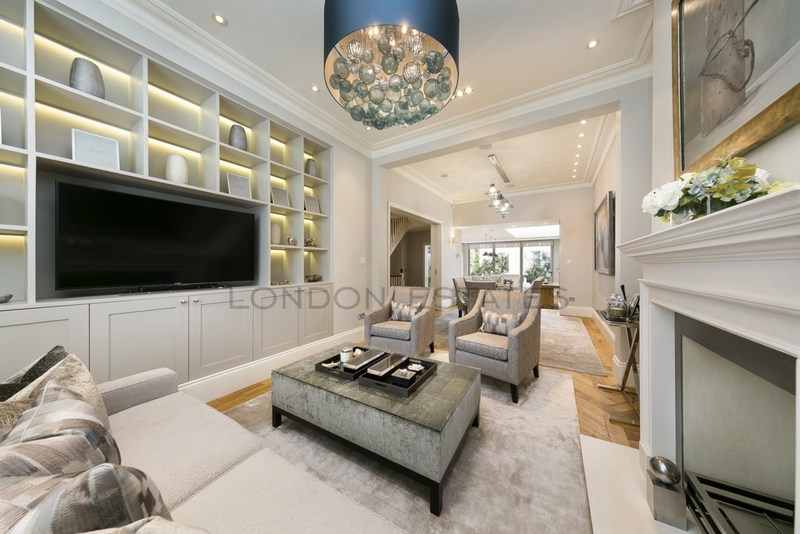 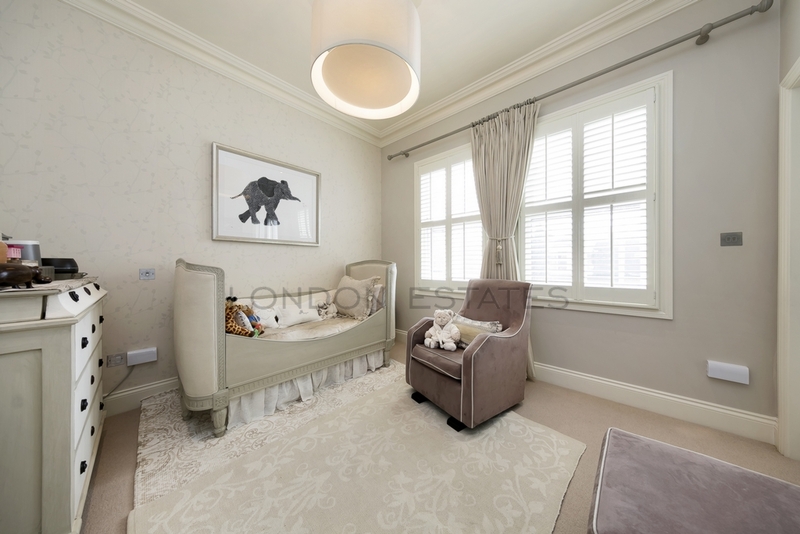 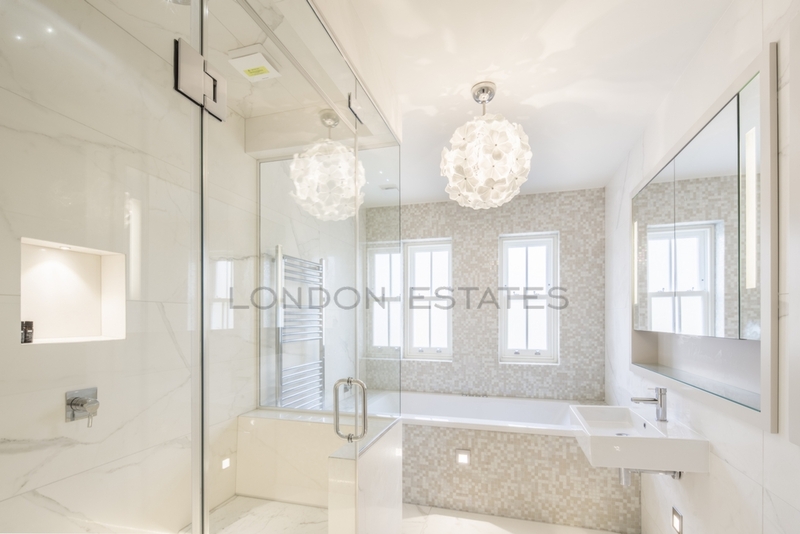 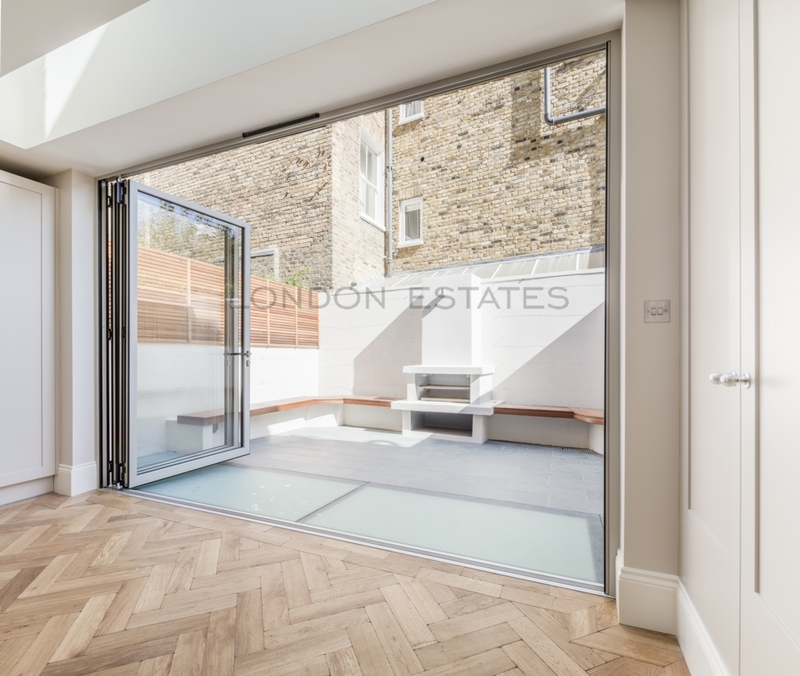 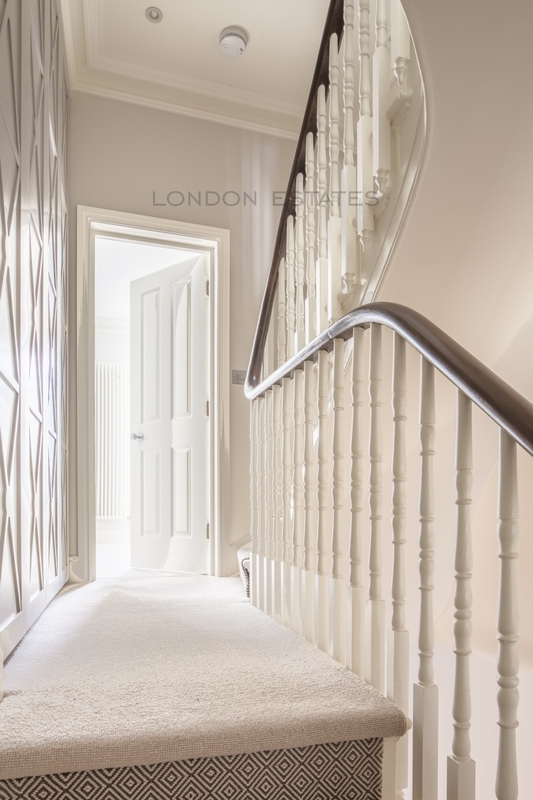 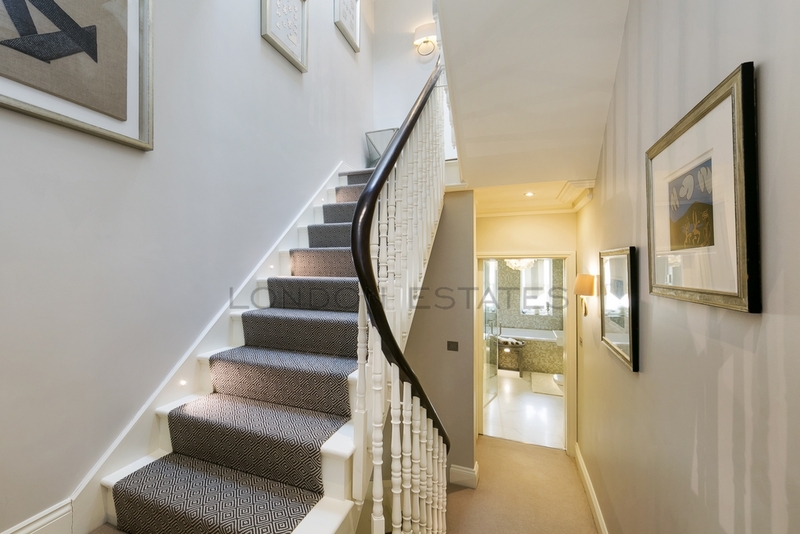 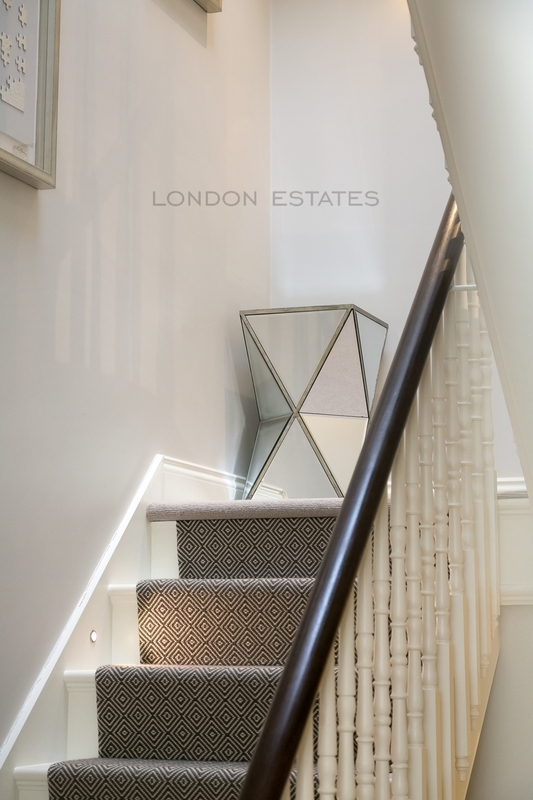 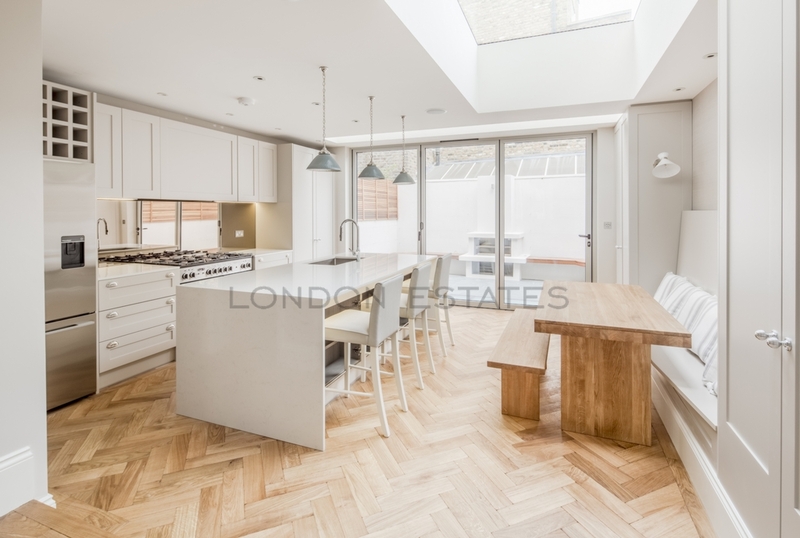 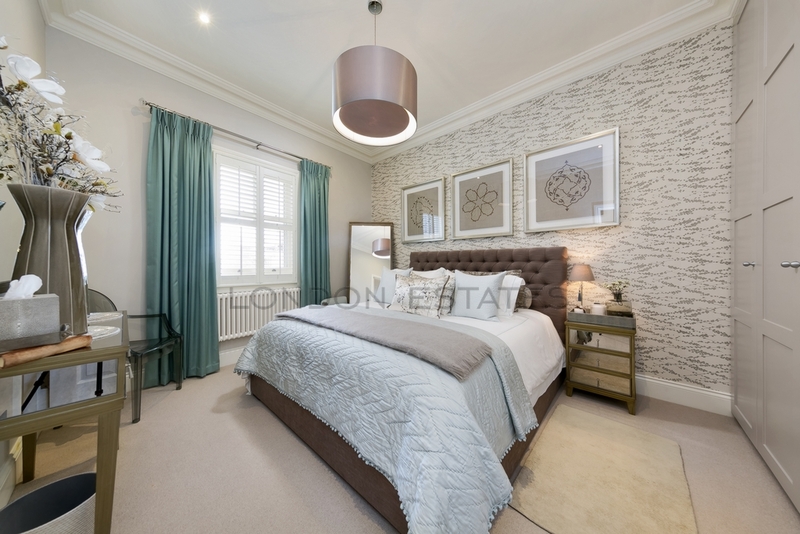 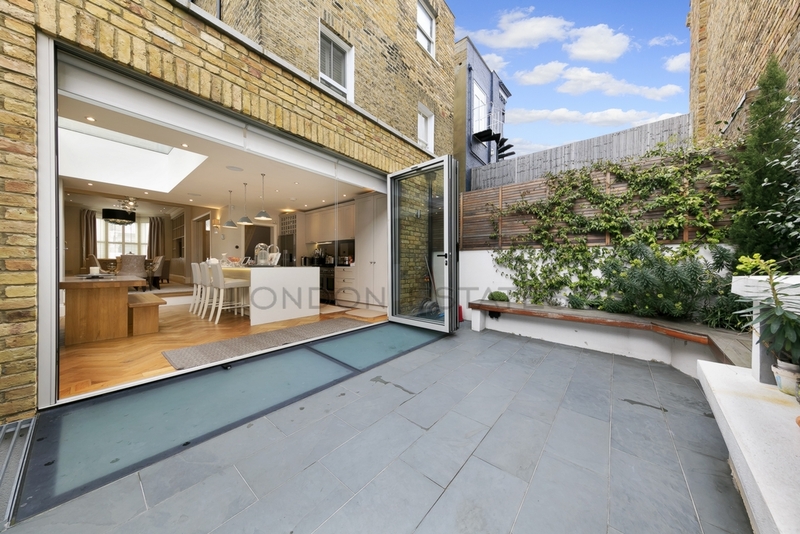 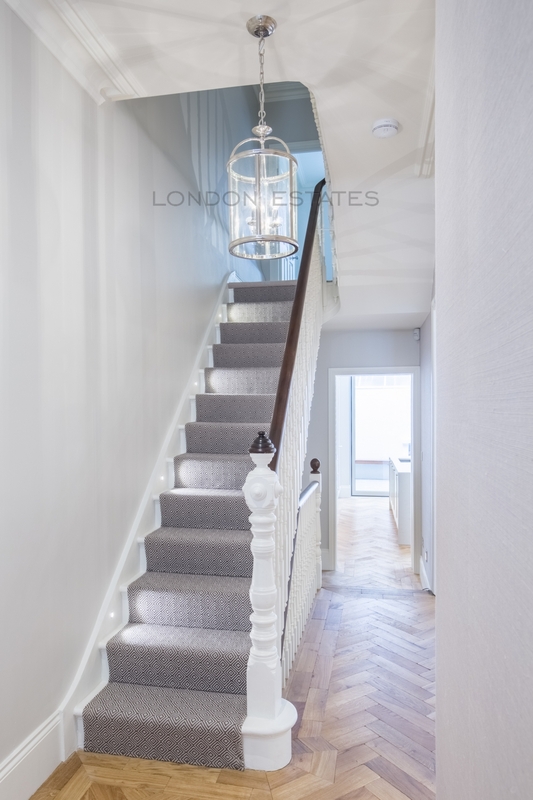 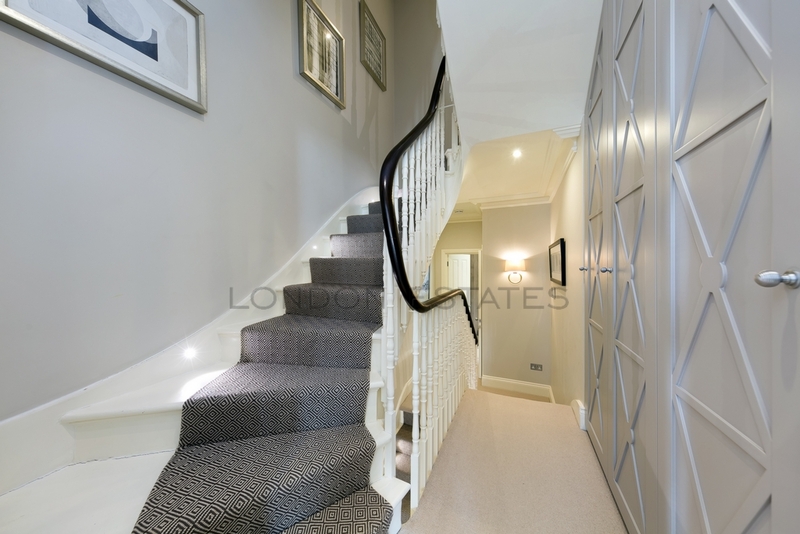 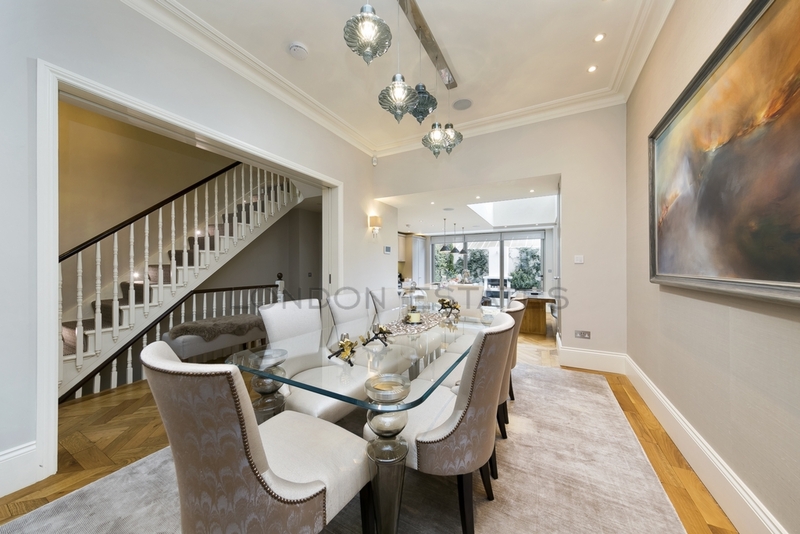 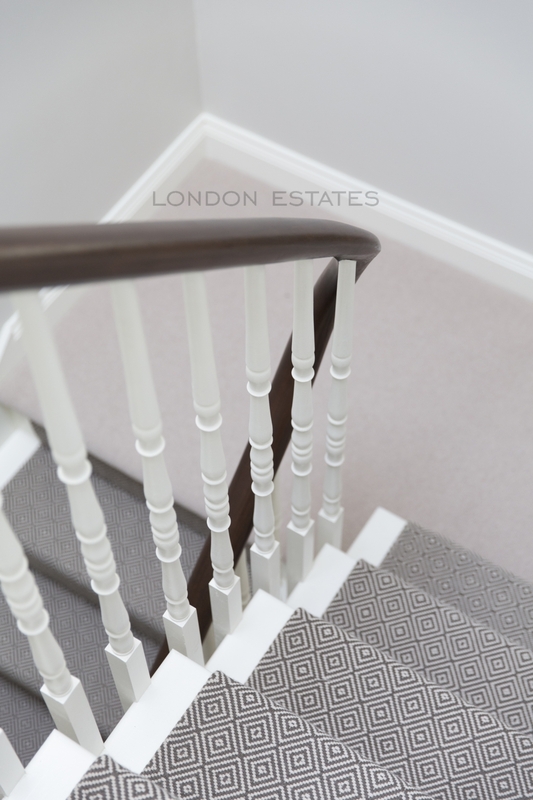 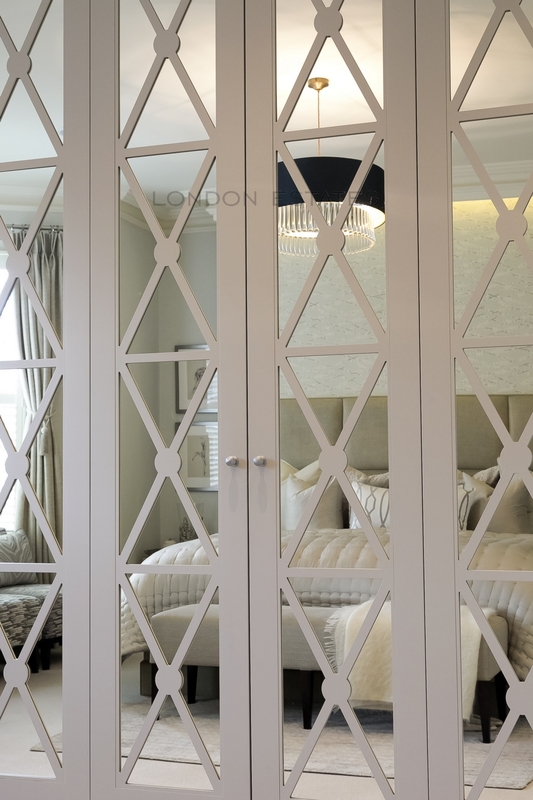 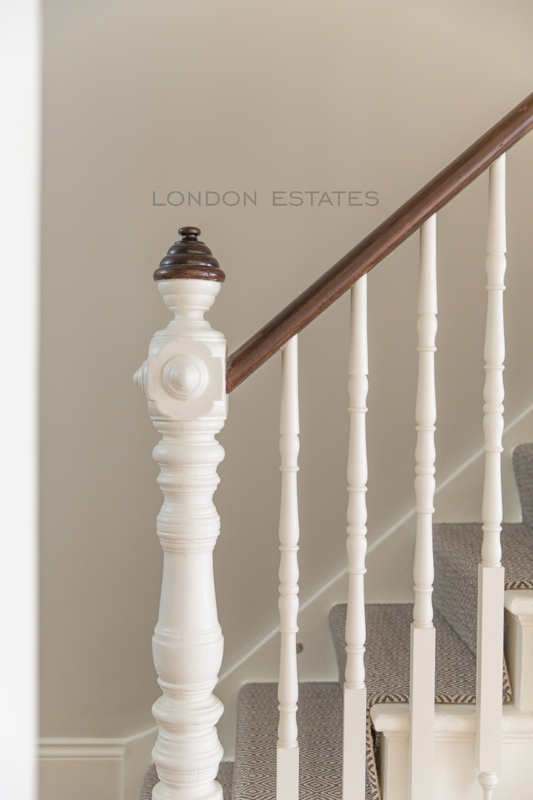 London Estates are proud to present this extremely unique and well finished, interior designed eight bedroom terraced family home. 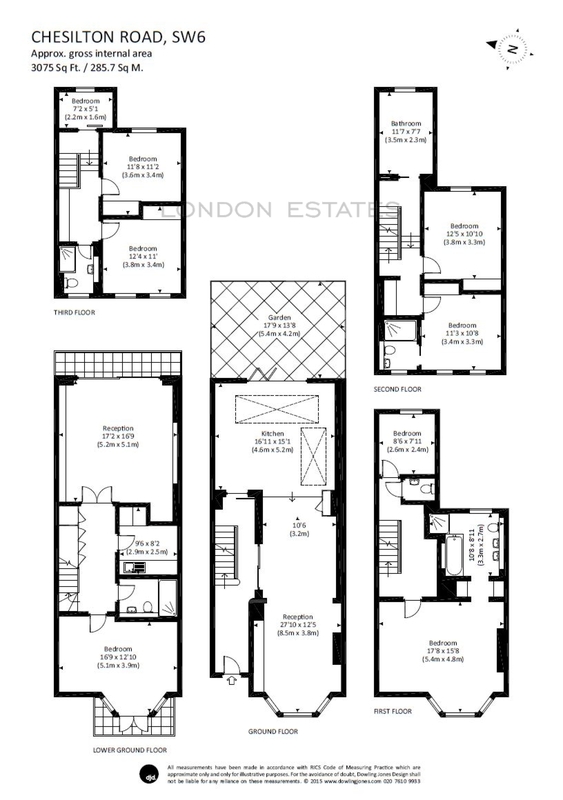 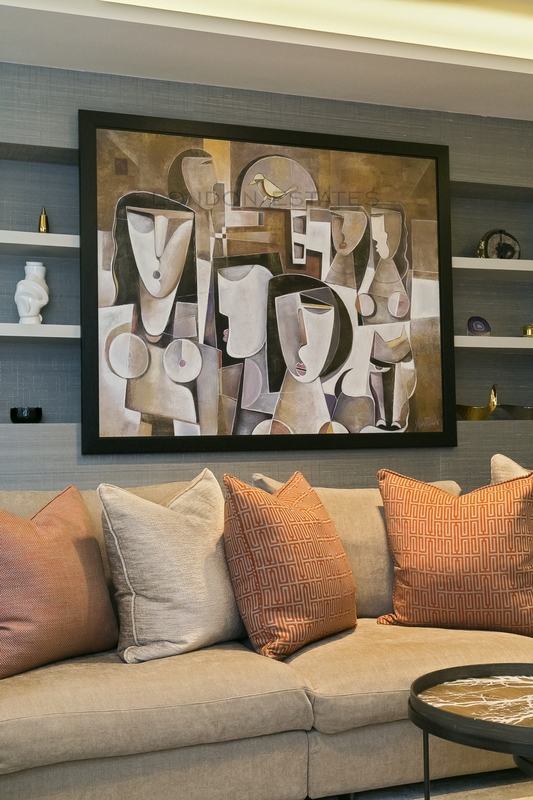 Set over five floors and offering a total of 3075 sq ft of living space. 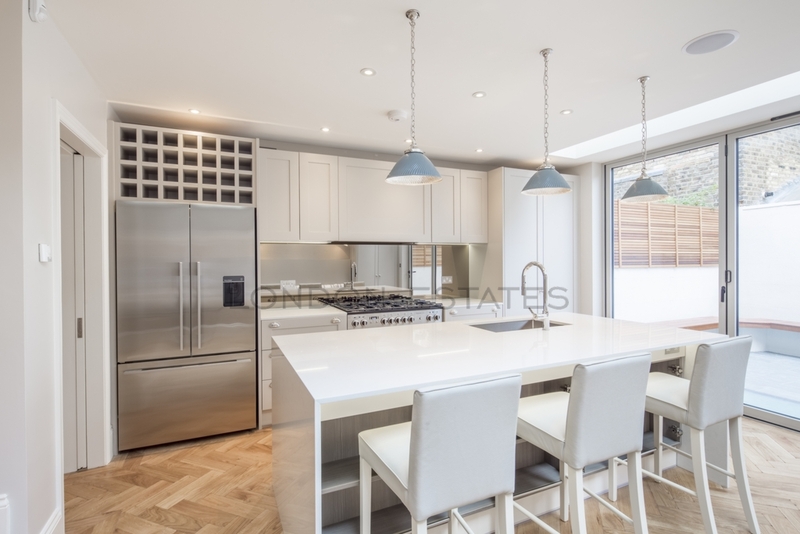 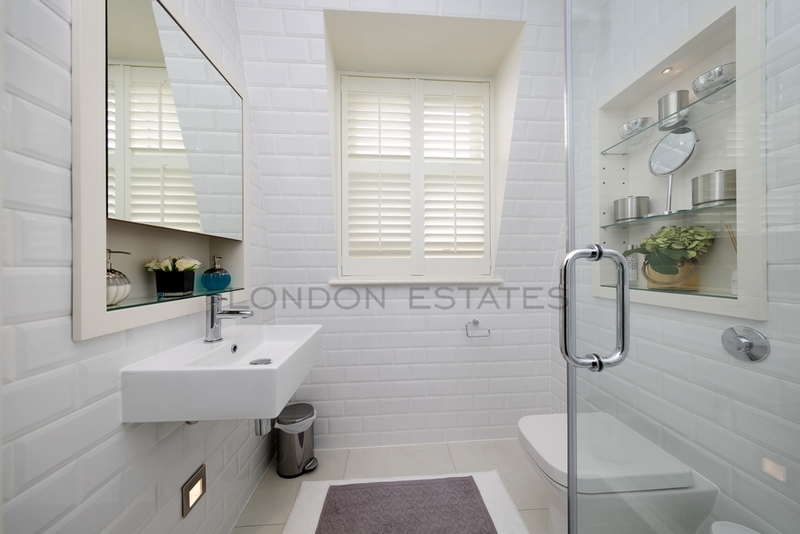 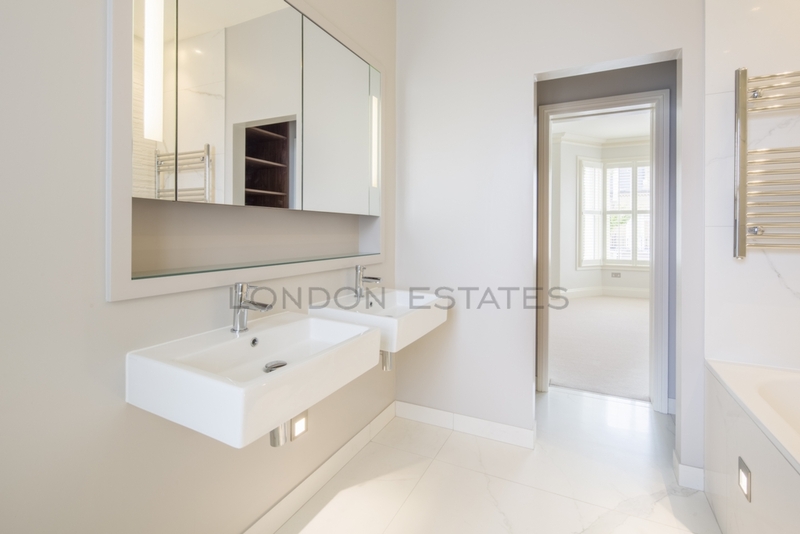 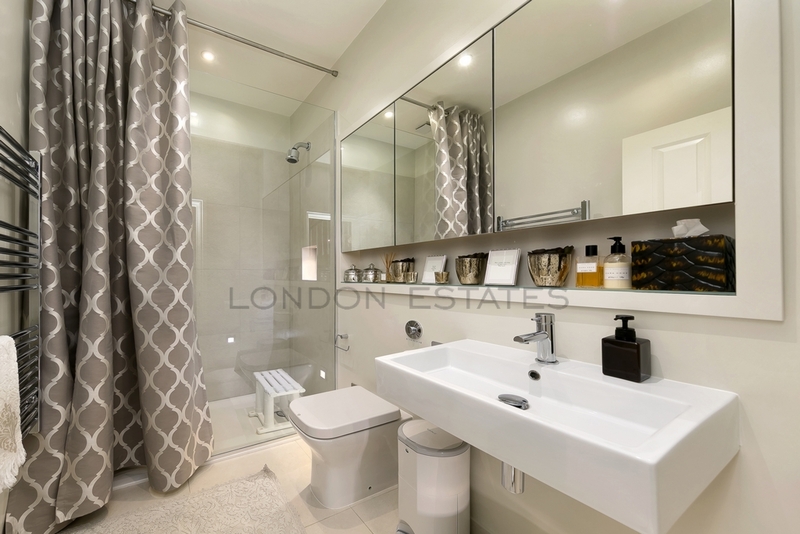 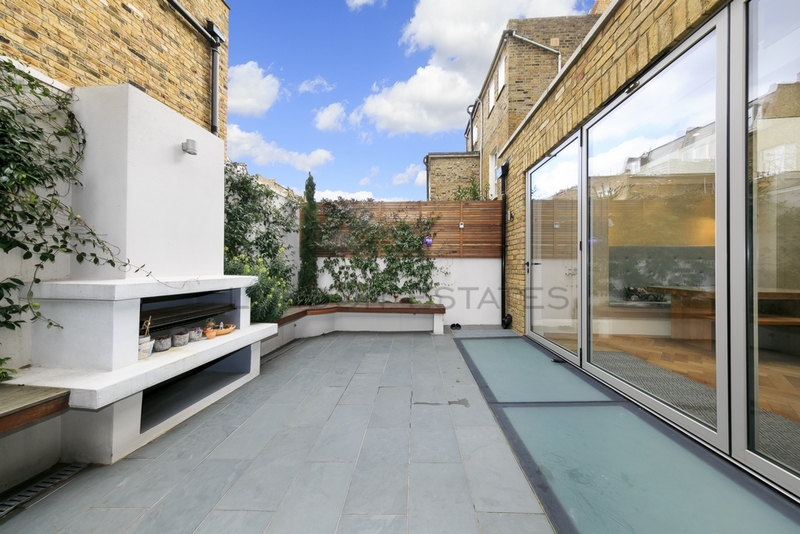 The property is located on one of Fulham's most desirable roads, within easy access for transport links and all the popular bars, restuarants and amenities Fulham and Parsons Green have to offer. 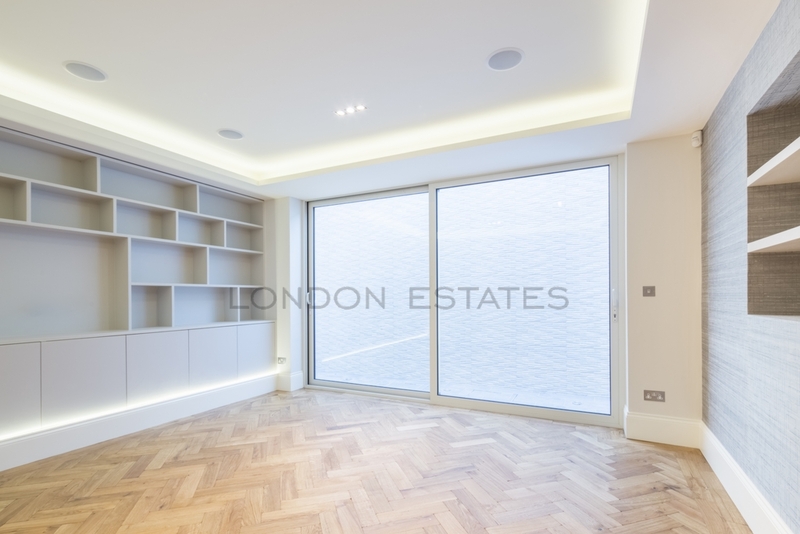 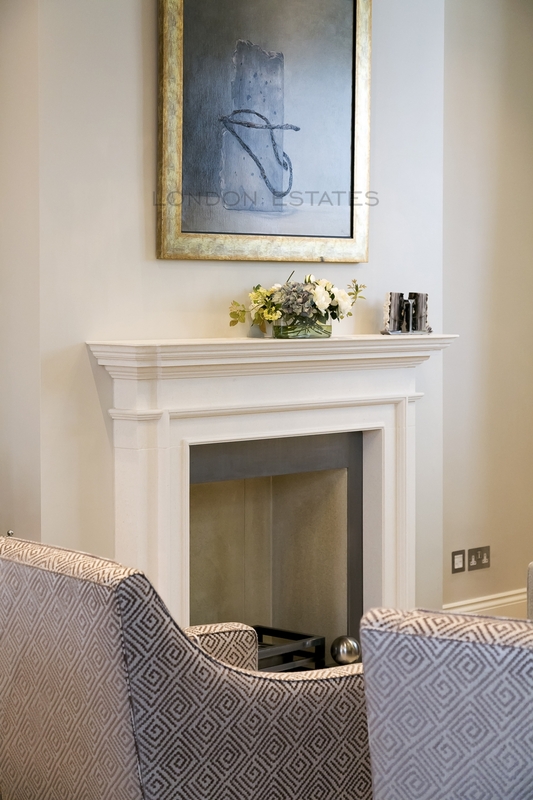 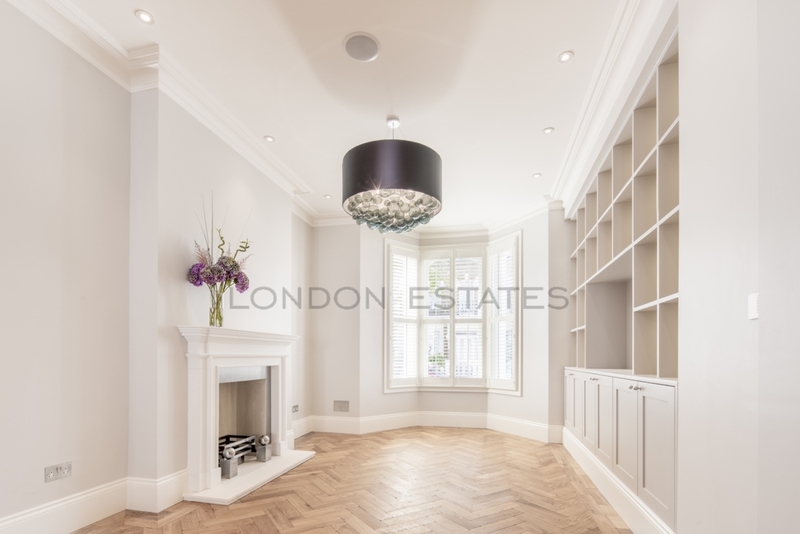 The ground floor of the property offers an exceptionally large reception room with parquet flooring, designer light fittings, built in storage units and feature fireplace. 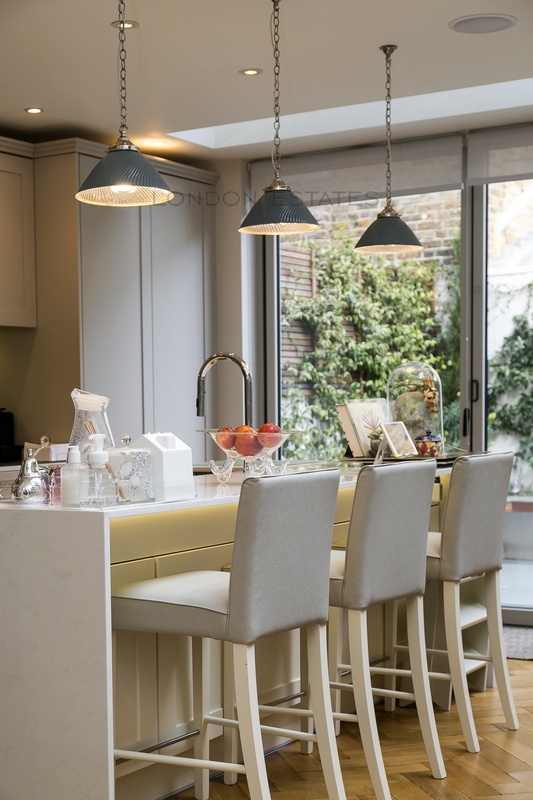 There is a high spec eat in kitchen with Carrara marble worktops plus high end branded appliances, which leads onto a private patio area through a set of bifolding patio doors. 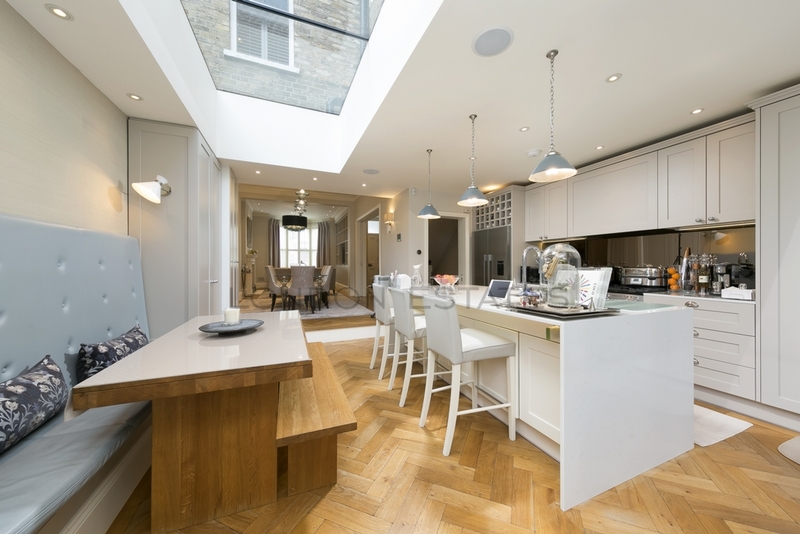 All of the ground floor benefits from underfloor heating. 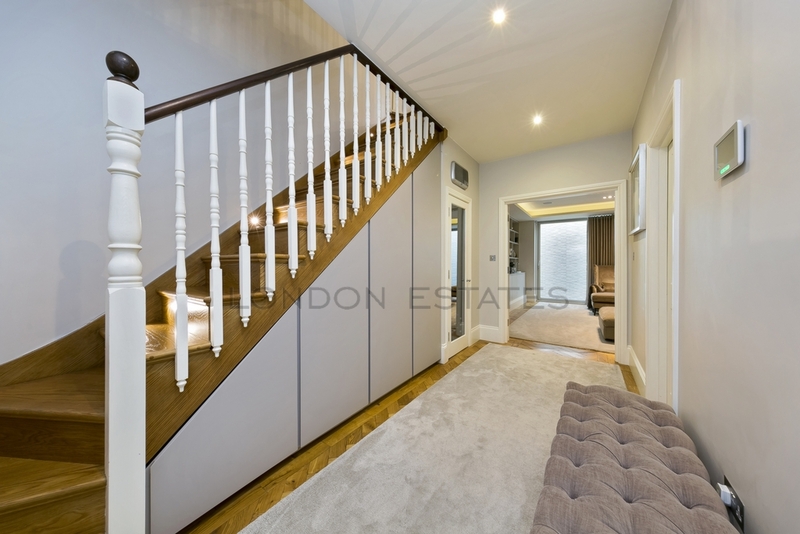 The basement level of the house has two additional living areas which could be used for a cinema room and children's play room/family room or staff quarters. 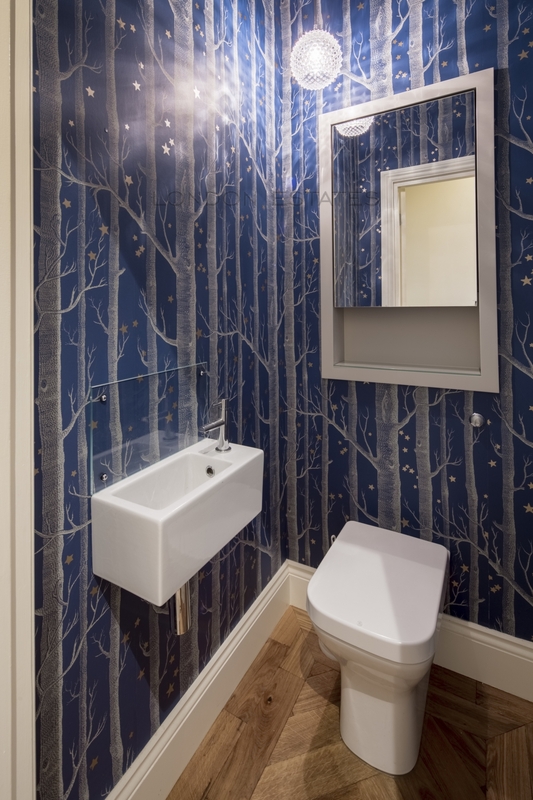 There is a separate shower room with WC, utility room and a temperature controlled wine chiller unit. 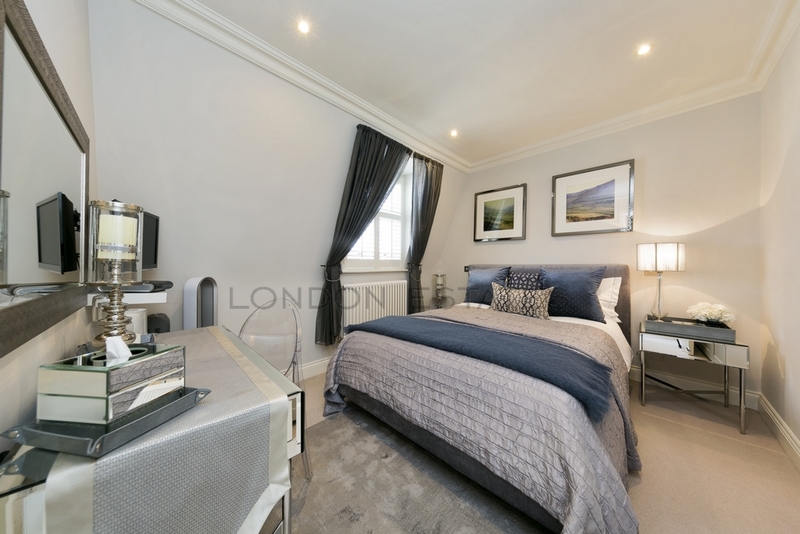 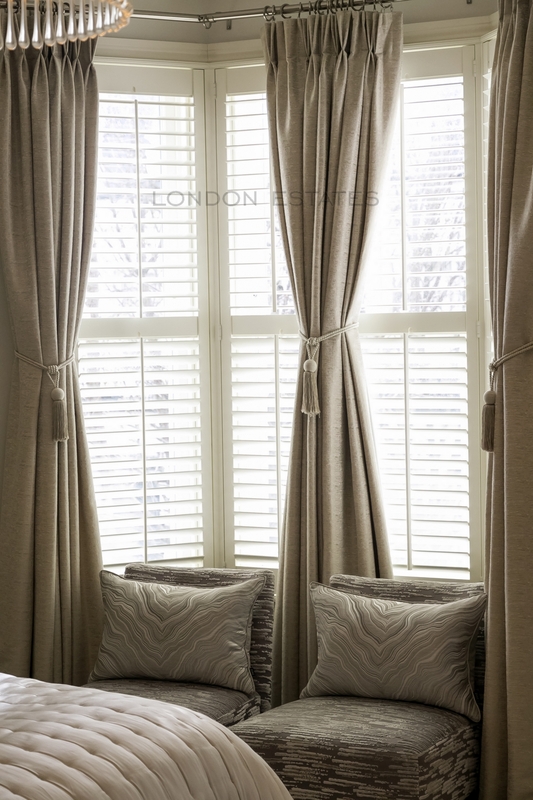 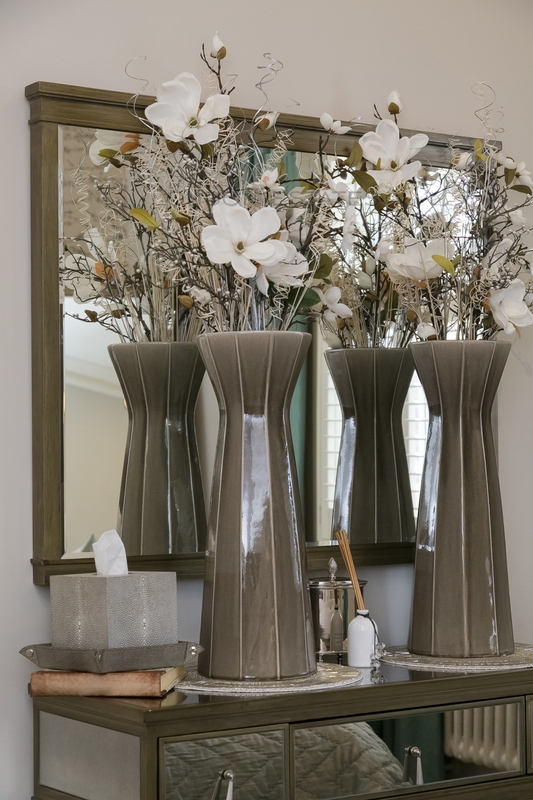 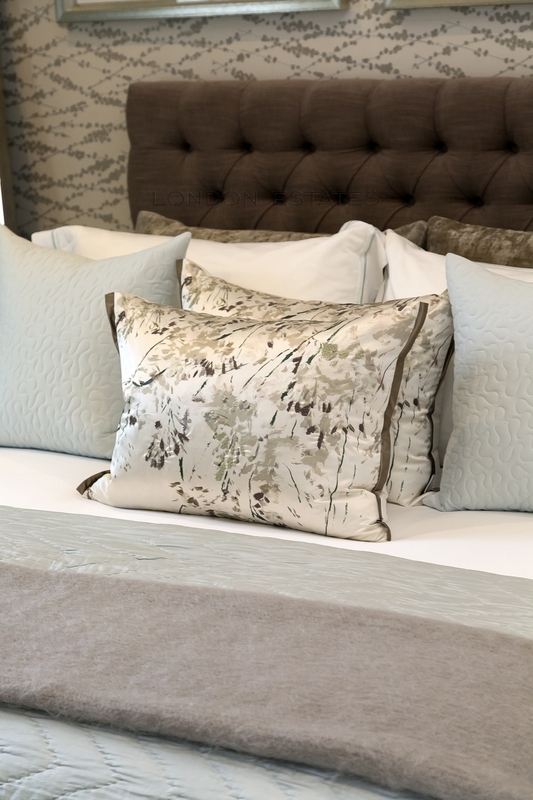 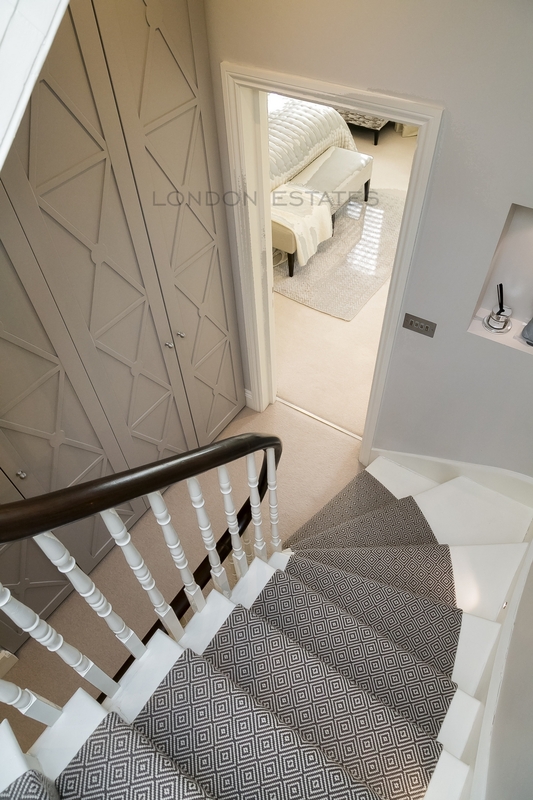 The upstairs levels of the house comprise a total of six double bedrooms, two single bedrooms, spa bathroom with jacuzzi tub and separate steam room, three en-suite bath/shower rooms, additional separate WC and extensive storage throughout. 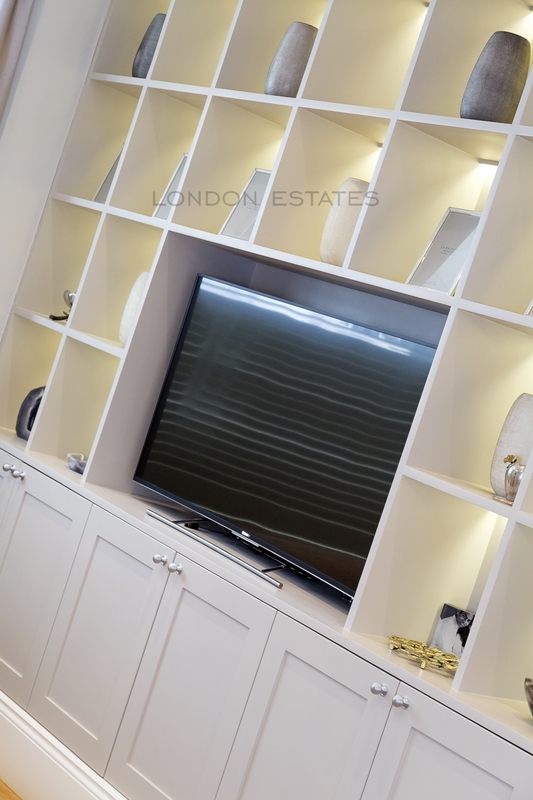 The house also benefits from video security with monitors on all floors as well as Sonos speakers in most of the main family rooms. 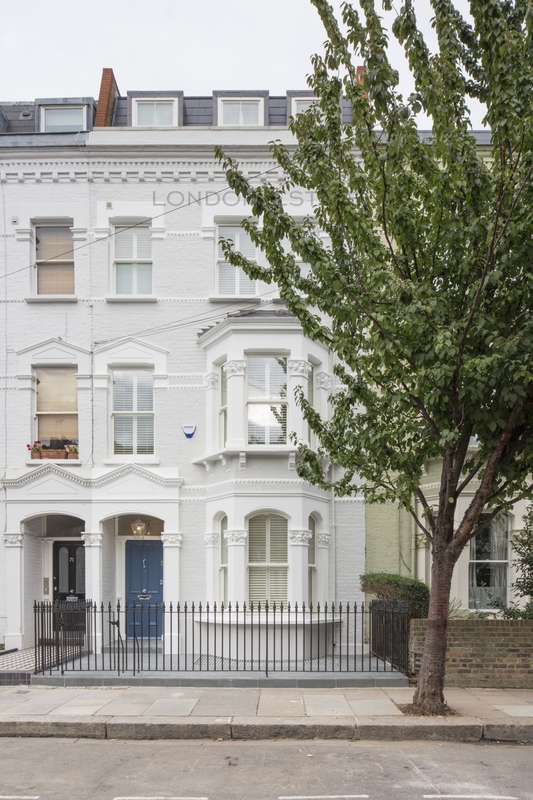 Parking is on street with a residential permit.